The University of Michigan Science Olympiad was honored to run the first UMSO Divison C invitational on February 17, 2018. We look forward to an exciting invitational in 2019. As a cradle for engineering innovation, scientific research, and exciting scholarly spirit, the UMSO invitational will make for a memorable Science Olympiad tournament this winter. 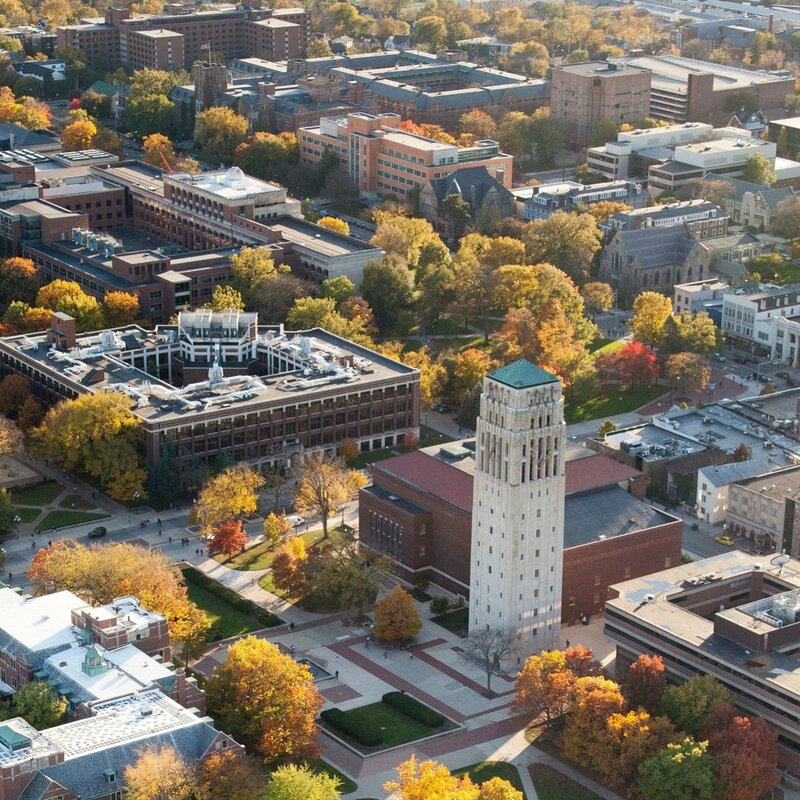 This year, the University of Michigan will be hosting its first invitational on the beautiful and extensive Central Campus. We hope to provide the perfect experience for competitive teams looking to improve. From Astrophysics to Anatomy, the University's breadth of resources makes any course of study possible. Take challenging tests written by experienced faculty and Science Olympiad alumni.